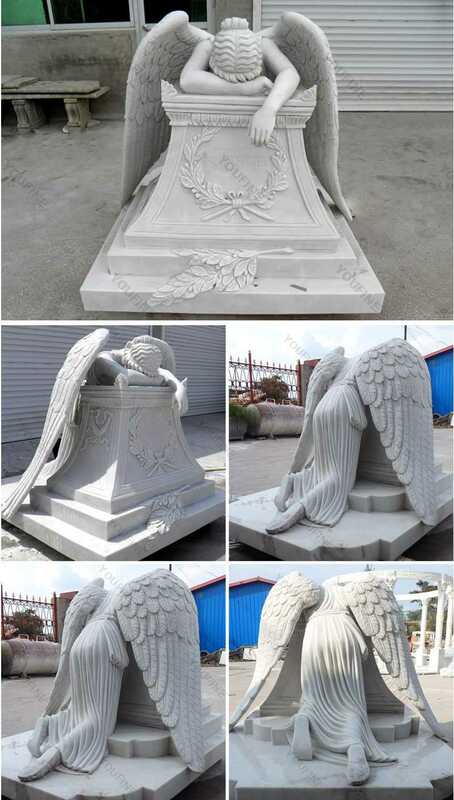 Companion Weeping Angel Monument Headstone is ideal for those who have invested in a fellow burial ground.Welcome you visit our our factory,if you are interested in Weeping Angel Monument Headstone or want to know more about catholic headstones,please contact with us,we are waiting for you all the time ! 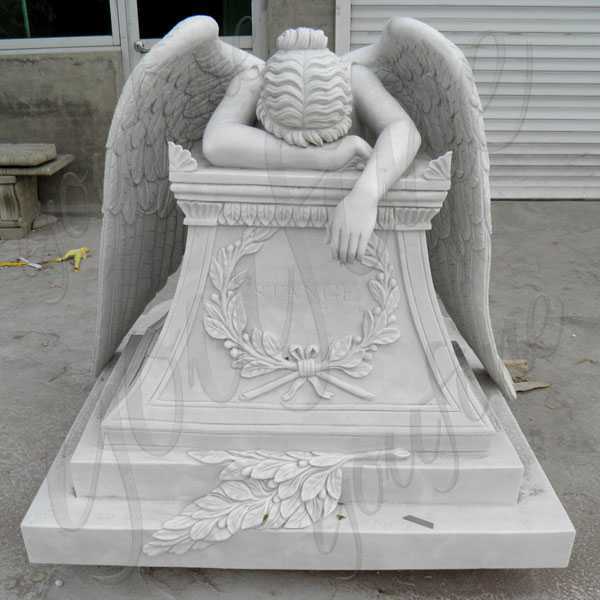 The Weeping Angel Monument Headstone can be installed regardless of orientation. 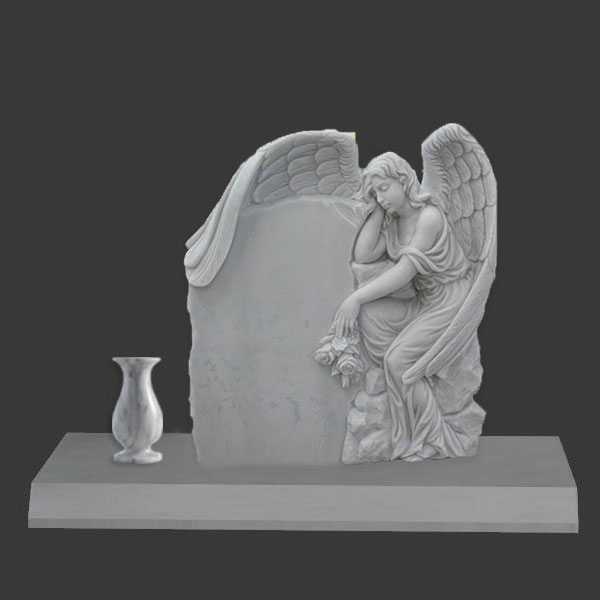 You can choose from a wide range of sizes and online design tools can save your designs so many people add tombstone and special messages to share with the dead and everyone who visits them. Let’s take a picture of your loved one by adding your favorite photo to the charm, personality, and warm smile. The most talented and knowledgeable laser sculptor who ensures that your designs are transcribed to perfection. 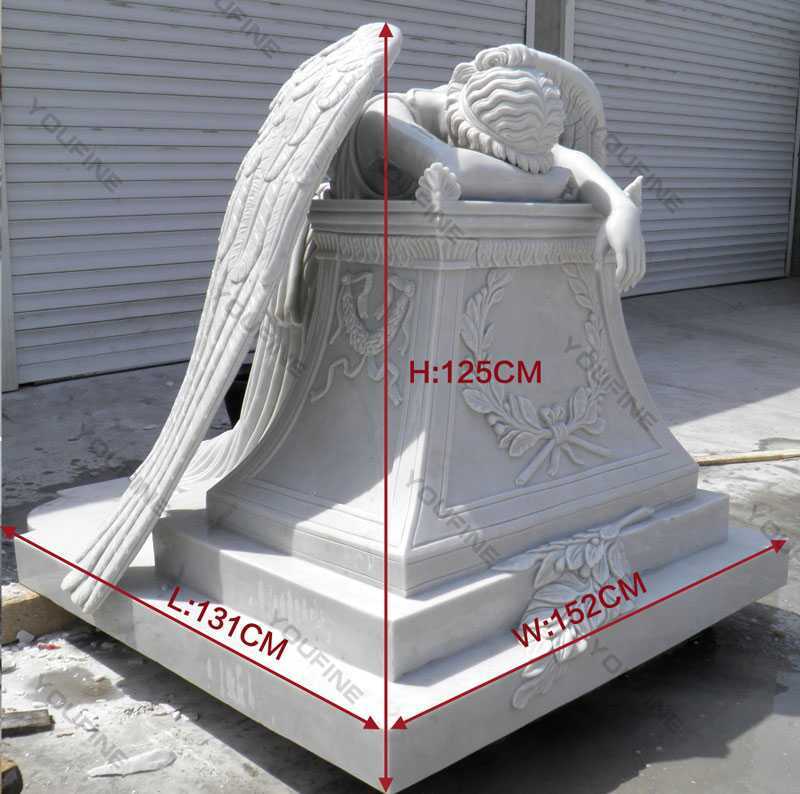 As follow is the size of the Weeping Angel Monument Headstone. What size is the memorial? 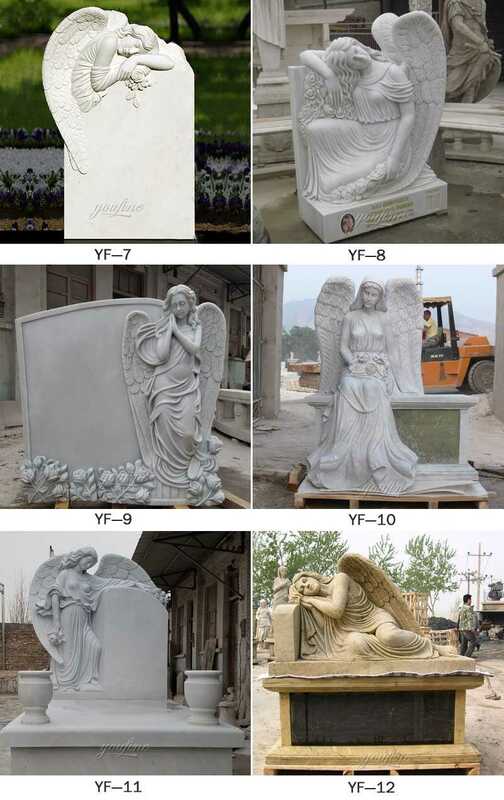 Each of these memorial types is available in different sizes and shapes, and cost increases as the amount of granite used increases. 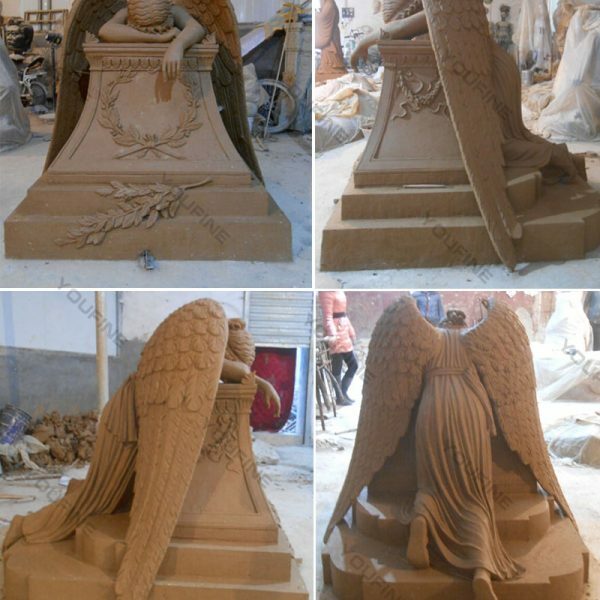 Monuments memorializing two people are typically larger than single-grave Weeping Angel Monument Headstone. What is the Quality of Craftsmanship? 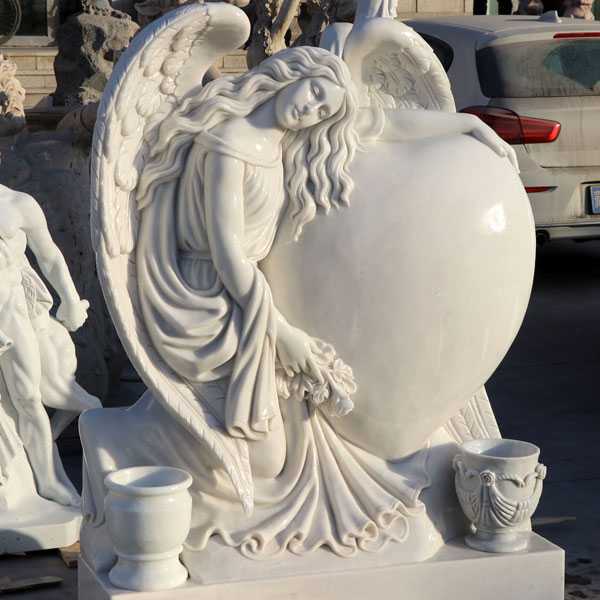 Craftsmen, designers, and technicians customize each Weeping Angel Monument Headstone’s artistic features. The experience, training, and capabilities of these individuals also affect the cost of producing high-caliber finished products. Monument prices are affected accordingly. 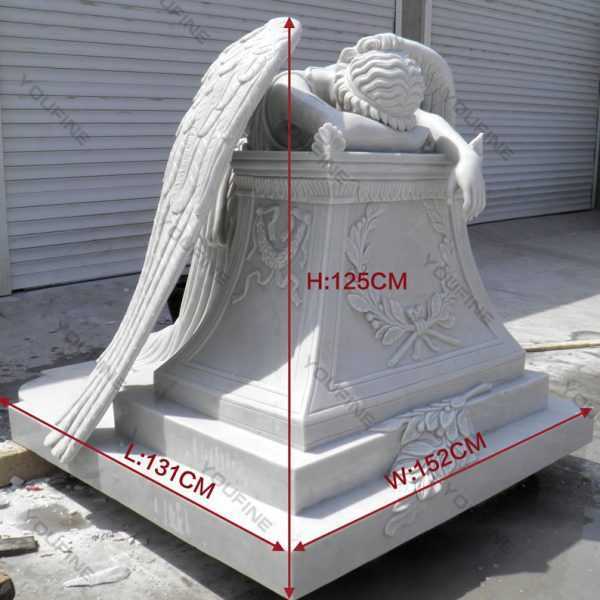 The craftsmanship levels specified for monument design and construction directly effect the final price for a memorial purchase. 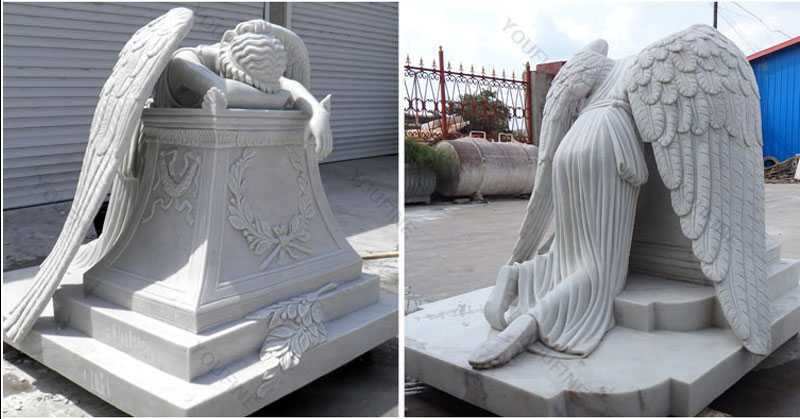 Companion Weeping Angel Monument Headstone is ideal for those who have invested in a fellow burial ground. 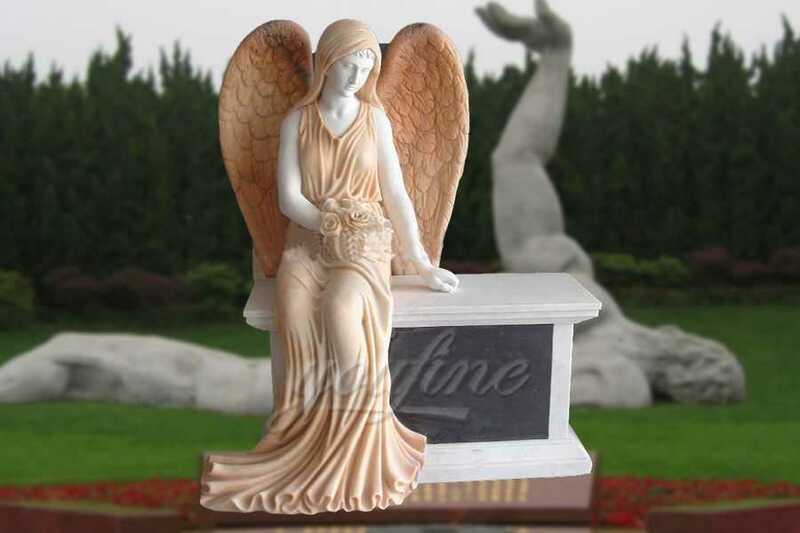 These memorials are completely engraved and come with a more stable and durable base. If you have any questions, please contact YOU FINE ART SCULPTURE Customer service team. YOU FINE ART SCULPTURe recommends that you schedule an appointment prior to visiting one of our showrooms. In addition, we recommend that you view and measure memorials in the cemetery near your lot. 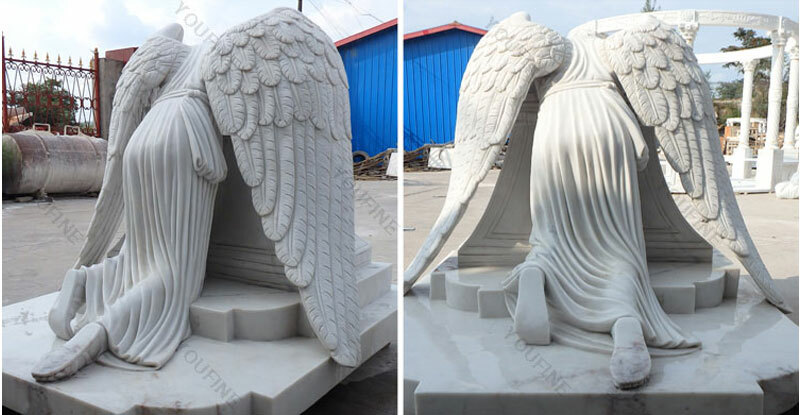 Welcome you visit our our factory,if you are interested in Weeping Angel Monument Headstone or want to know more about catholic headstones,please contact with us,we are waiting for you all the time ! Do You Know What We Can Do On The Surface Of Bronze Sculpture ?